Hammertoes arise when irregularities in foot function cause tendons and ligaments to constrict, resulting in the joints of the toe bending in an unnatural manner whereby the toe is forced to point upwards. The joint in turn is locked downward. 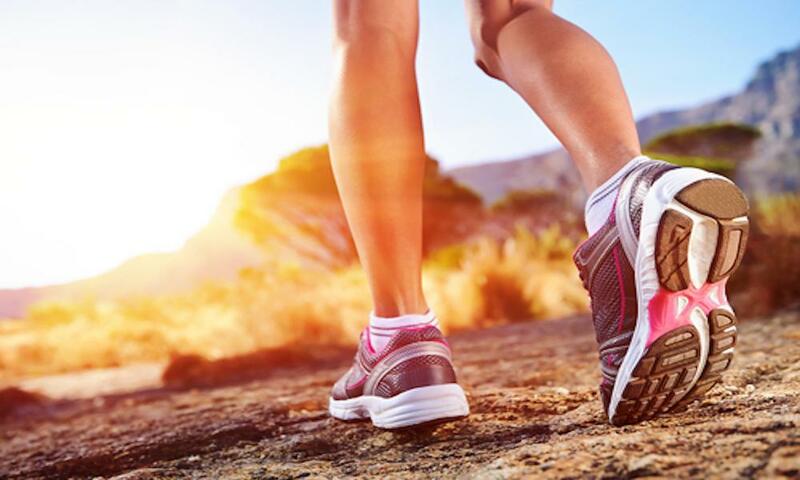 Our podiatrist, Dr. Daniel Drapacz, DPM, at New York Foot Experts, will be able to effectively treat your hammertoes at one of our three locations: 65 Broadway Suite 1103, New York, NY 10006, 360 West 125th St Suite 7, New York, NY 10027 or 469 7th Ave Suite 601, New York, NY 10018. Pain from hammertoes generally occurs when shoes brush against the toe, causing swelling. These conditions later result in other complications such as corns or ulcerations. When treated early, hammertoes are still flexible and can straighten if force is applied to the bent area. The force required may range from moderate to more intense, but the benefit of avoiding surgery is worth the early treatment. However, if you choose to wait too long to treat it, the toe can be permanently bent and stiff. The more rigid it is, the more likely the occurrence of painful corns will be created. 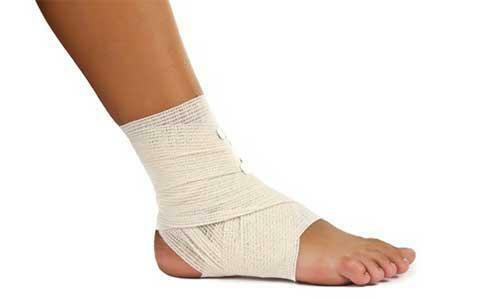 To treat this condition, orthotics are especially helpful due to their ability to reduce pressure on toes and joints. Shoes with large toe boxes are also helpful since the toes will not be bunched tightly in a small place. Custom pads or splints that are molded to the feet may be required for advanced stages of hammertoe since they can cushion and align the toes that are bent. When these methods do not help enough, surgery will likely be used to manually straighten the deformed toe, especially if the hammertoes have been untreated for a long time. Hammertoes left untreated for too long can cause severe pain at the toe and ball of the foot. To avoid requiring surgery to fix this condition, please call us at 212-385-0801 or contact us online to set up a consultation if your toe is bent in an unnatural manner and is causing pain or other issues in your general mobility.